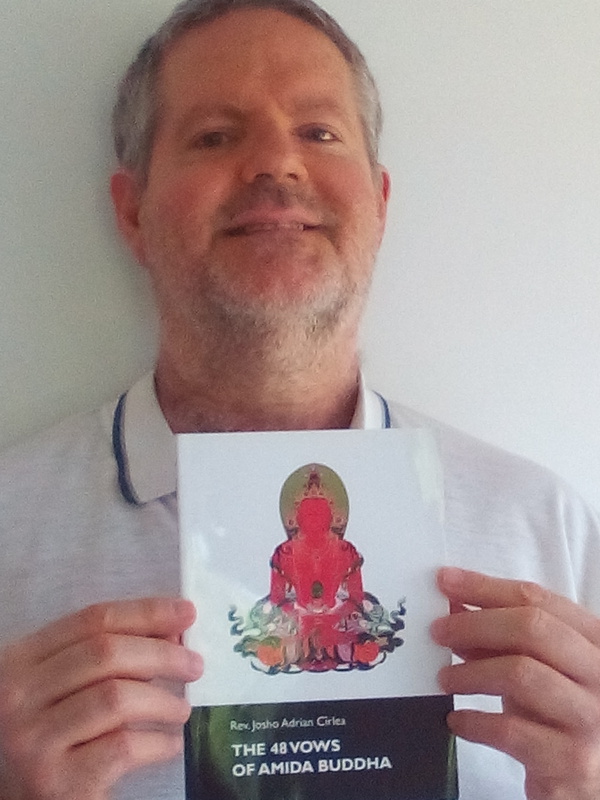 'I say this truly with great respect, but, since this concerns the Buddha Dharma, I would like to express my opinion about your misunderstanding. 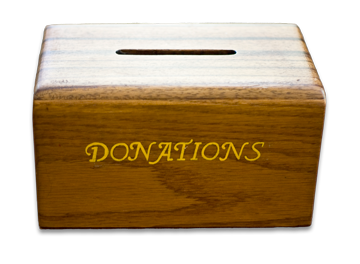 The tenet of our tradition is that shinjin is fundamental. You should not neglect the matter of shinjin. Hiding behind the mantle of the 'first family of Kyoto' is a particularly grave error on our part'. 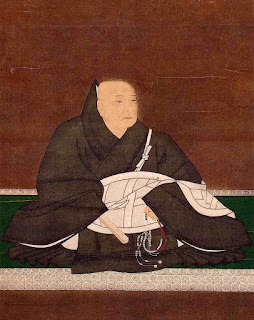 Hiding behind the authority of of the Master Rennyo of the Hongwanji and paying no heed to the Dharma can in no way be excused, writes Rennyo. 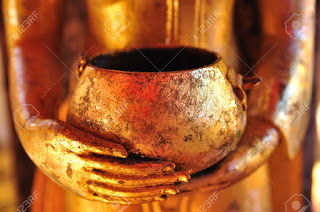 Moreover, in the realm of the Buddha Dharma, there exist no privileged classes. We can imagine what kind of powerful impression a letter like this must have left in the hearts of the people who heard it. It was probably read in the presence of many priests and followers in the temple halls or during gatherings of a local congregation. Perhaps it was taken up as the main topic of conversation at an assembly meeting. With their own eyes, the common people could see the spectacle of resident priests of large temples and wealthy, influential followers being publicly criticized, and then being forced to repent in shame in front of the masses. As the people watched Rennyo mercilessly criticize not only those people, but his own relatives as well, they must have gained a tremendous confidence in his teachings. " 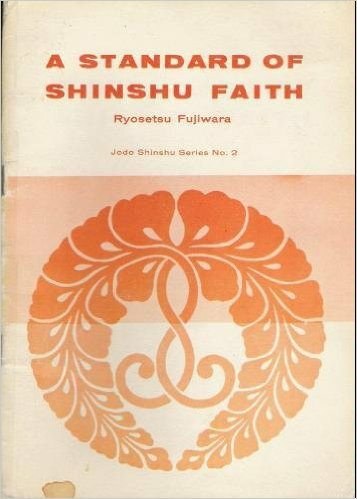 Fragment from Bearer of the Light - The Life and Thought of Rennyo, by Rev Jitsuen Kakehashi in anticipation of the 500th Year Memorial Service for Rennyo Shonin that was observed by Jodo Shinshu Hongwanji-ha in 1998. 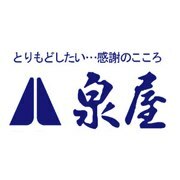 Jitsuen Kakehashi has the title of Kangaku which represents the highest academic rank within the Jodo Shinshu Hongwanji-ha (Nishi Hongwanji). As we can see in the above, that son of Rennyo was put in charge of a temple, so he was among the leadership of Hongwanji. What were his problems? The fact that he had no concern for the Buddha Dharma is immediately coming to our attention: "I am not especially concerned about the Buddha-Dharma". 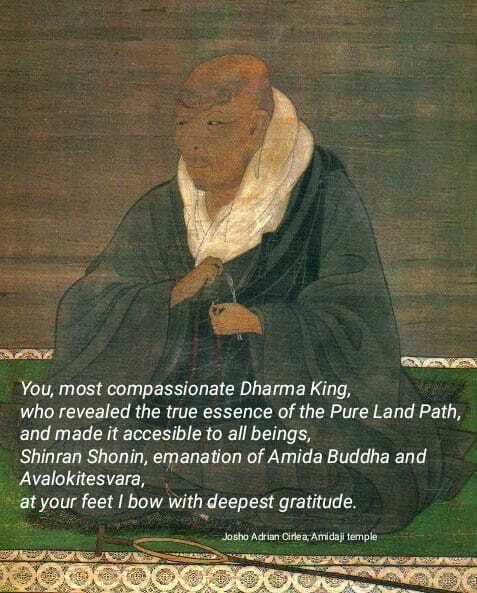 And worse than that, instead of associating the Buddha Dharma with "the matter of the greatest importance of the afterlife" or shinjin (faith), he treats it like an institutional and beaurocratic matter - "besides, I can learn about it through listening to what others say about any temple matter". A sad question often arises in my mind - where is the powerful Rennyo style leader who can stand up to the so many divergences from the true teaching that are prevalent in our times? 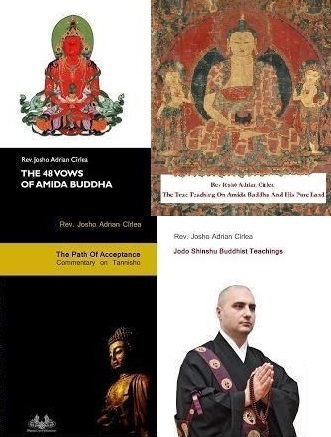 Why don't we hear the voice of the present and former Monshu correcting and criticizing the false teachers who regard Amida Buddha and His Pure Land as metaphors and fictional stories, or who mix Jodo Shinshu with various self power practices? Why don't they emulate Rennyo? 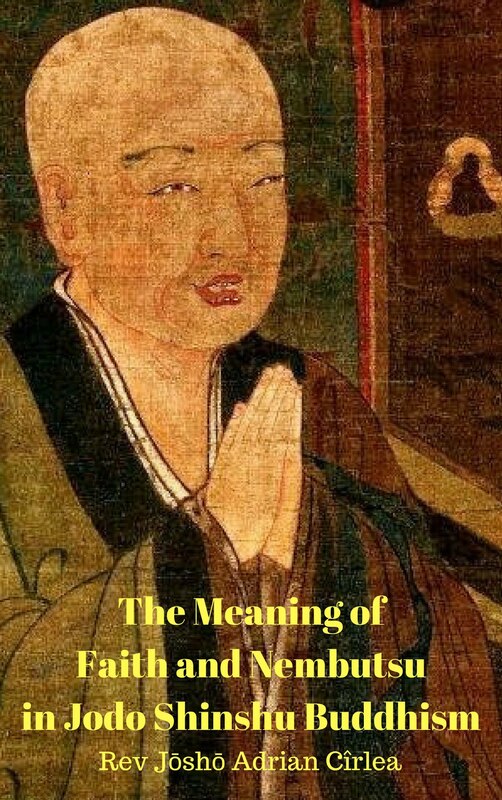 How do we really measure the success of Jodo Shinshu? By how many temples we build or maintain, or by how we correctly transmit the Buddha Dharma so that people receive true shinjin (faith)? "Recently, however, because matters of faith are never discussed in terms of right and wrong, the situation is deplorable beyond words". When I read them, I feel like the eight Monshu of Hongwanji has just sent a short letter of admonishment to the 21st century sangha..... But who will listen? 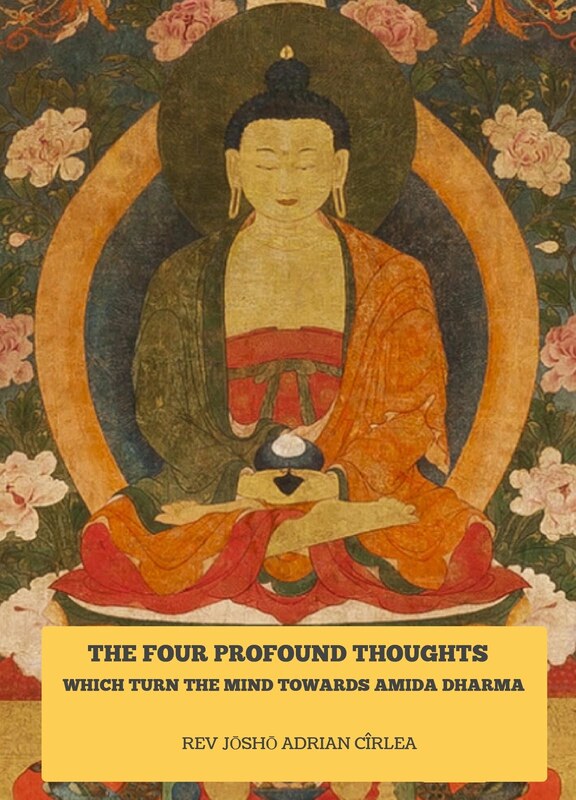 Living the life of faith in Amida Buddha and His salvation is very different from merely being a member of a religious organization. 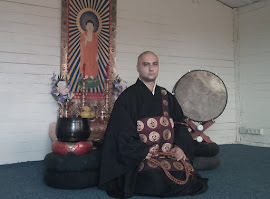 Living a life of faith in the Amida Dharma is very different from merely belonging to a religious organization.